Doctors involved in a new study that reveals that psilocybin relieves depression in the majority of the participants, recommends that the medical application for this drug should be loosened. 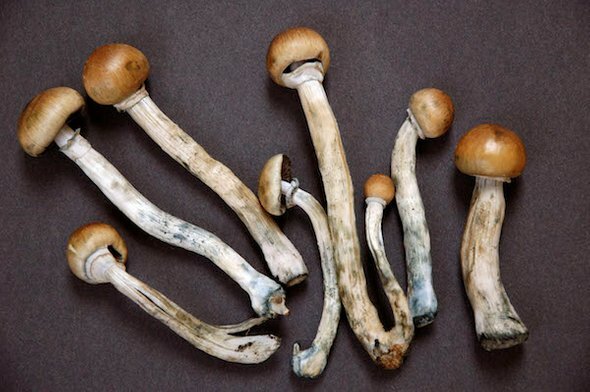 Psilocybin is a psychedelic agent found in mushrooms. Therefore, it is not open to being unrestricted to the public since it has the capability of being abused. But for one of the cancer patients that was administered with the drug says; "The cloud of doom seemed to just lift… I got back in touch with my family and kids, and my wonder at life," she even added "Before, I was sitting alone at home, and I couldn't move … This study made a huge difference, and it persisted." she had been dueling cancer for more than 5 years. Cancer patients were the chosen participants for the study, as they are one of the most known depressed coupled with mentally ill individuals. And with this study that shed light on the darkness of how these patients' felt, it can be applied to a wider patient populace.